My older brother Charlie has a saying that drives me and everyone else crazy. Every time something does not seem logical to him (which is about a thousand times a day) he shouts out, “It doesn’t make any sense”! Even though his constant statement is as annoying as missing front teeth while eating corn on the cob, it give us a good insight to success and failure in business. The world of business and the marketplace is a very unique, dynamic to work and serve in because it defies logic and common sense. However the oxymoron is that although it defies common sense and logic it operates on set principals. If you know, understand and operate on these set principals you will succeed famously, if however you do not know these business laws no matter how integrity based, quality driven your product or service is, you will meet with bitter disappointment. Let me give you an example. We offer a very high quality Exclusive Inner Circle Membership free of charge where we send every month free of charge and postpaid (we even pay for the shipping) over $300.00 worth of materials, DVD’s, CD’s and books on the most cutting edge marketing and sales material available on the market to our members. Now logic and common sense would say anyone with one eye and half a brain would jump on this free offer faster than ants on sugar. Someone would have to be crazy not to take advantage of this kind of offer, right? I mean please, nobody is that stupid to say no to that kind of offer…right? Now if we based this free service on that logic and common sense we would have failed miserably. But because business does not operate on logic and common sense but on principals we know that as incredible as this free offer is, only 7 out of every 100 would take advantage of our offer. Then 3 out of those 7 would ask us to stop sending the free package after 90 days because they did not have time to study and use the material. Someone who does not understand the principal of business and only operates in logic and common sense would ask; “What is the catch? How could you possibly afford to give away $300.00 worth of materials every month and even pay for the shipping?” Or as my brother Charlie would say; “It Doesn’t Make Any Sense”. The answer is simple. Only about four percent of all those who say they want to double and triple their income are willing to do the necessary actions to make that a reality. Therefore logically, we could not afford to offer this free service if business was based on that which is logical, but we do it successfully because business is based on principals. Can you see the difference? Is this starting to make sense for you? Here is another true example. Many professionals and business people operate their business on high alert to extract money from the marketplace, better known as the customer and then proceed to provide service and products. That is just pure logic and common sense, right? The problem is, logic and common sense will not fill your wallet with money but instead empty it. Business principals dictate that in order to get we must first give, before we make a withdrawal we must first make deposits. This is why our system of giving away high quality products of e-books, printed books, DVD’s, CD’s, and memberships work so effectively in growing our business, customer and client base as well as our income. If you want to succeed in business you must learn the laws and language of business and realize business does not operate on the premise of logic and common sense. And because of this fact, we see the most talented, high potential, extremely gifted people fail simply because they base what they do on logic and not principals. In closing let me share with you 5 things to double and triple your income. 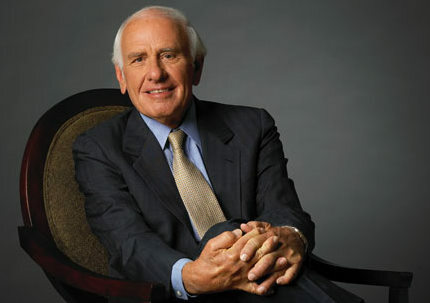 Raise your Prices by 20 percent and raise your value and service to your customers and the marketplace by 95 percent. Get Rid of nasty, caustic people in your life even if they are big customers, important vendors or long time friends. These people do not make you money, they take money from you. Listen if you want hemorrhoids the size of balloons, and bleeding ulcers keep dealing with caustic people…you will get there sooner than later. Work Harder but smarter. Don’t torture yourself (and everyone else around you) cold calling, pressure selling, and stress, but instead use our system of “Painless Prospecting” and Painless Selling”. You will be far more effective, far less stressful and be far more successful. Be a Nice Person. Hey I get it, with all the daily stress in life, dealing with people and all their issues, financial pressures, being an “A” personality and having a pet at home that farts, it is darn hard to be a nice person all the time. But I have found that having a pocket full of money is the fastest pathway to being a Nice Person! So the moral of this tip? Double and triple your income…and for the pet with bad manners, try changing their diet. I think that is what Kramer did with his horse Rusty that ate all those beans. 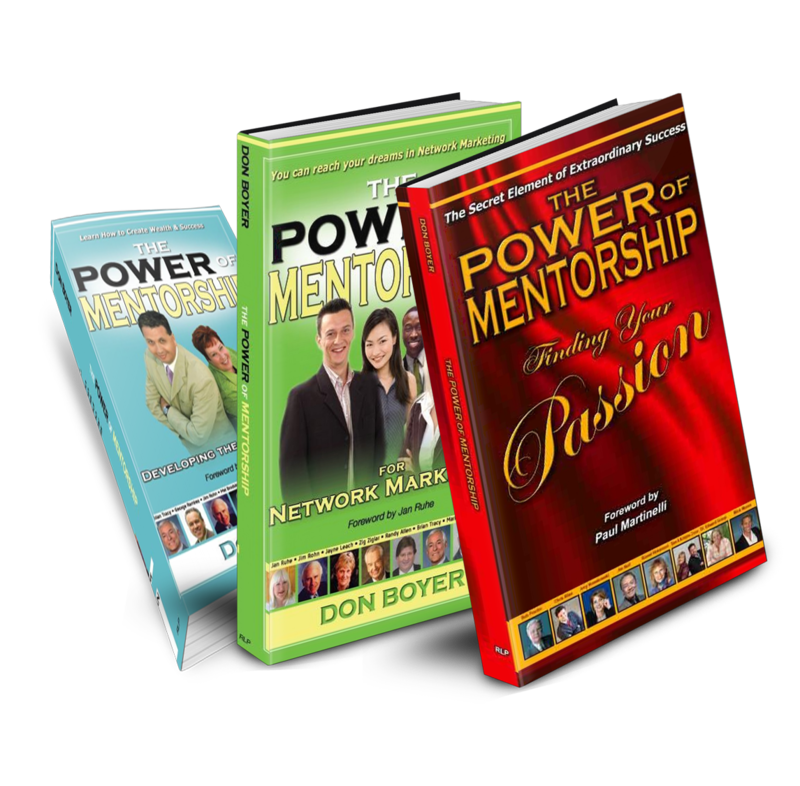 Become a Co-Author in our upcoming Power of Mentorship book. 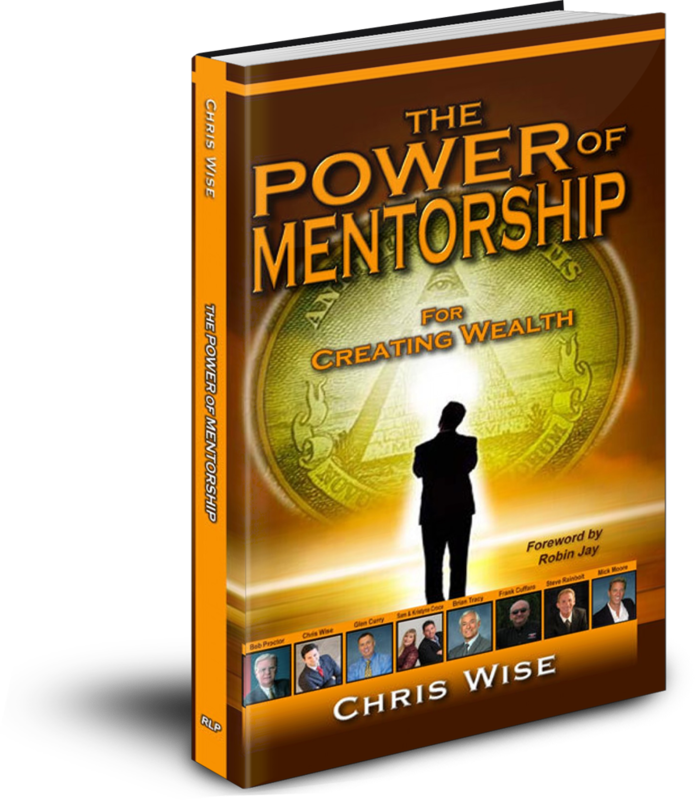 It’s the easiest, fastest and most profitable way to start yourself on the path to a double and triple income increase. P.S. If you are ever in a store and hear someone shout out “It Doesn’t Make Any Sense” ask him if his name is Charlie? It just might be my brother!